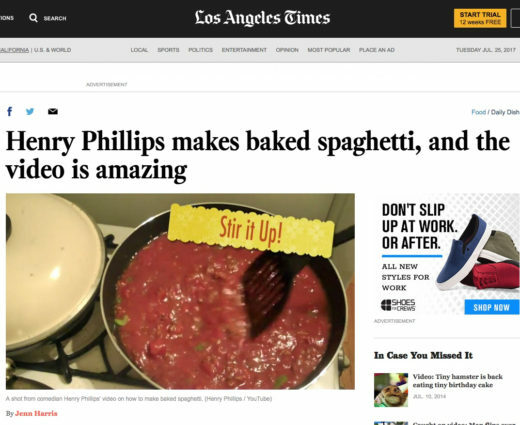 HENRY PHILLIPS has been seen and heard performing his twisted songs and stories on ‘Comedy Central Presents’, ABC’s ‘Jimmy Kimmel Live’, as well as satellite and terrestrial radio nationwide. His critically acclaimed comedy albums earned him mention in Billboard magazine’s ‘Critic’s Choice’, as well as acclaim from such notable artists as Moby, who has referred to Phillips’ music as “disconcertingly funny”. 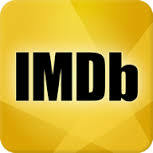 In recent years he has focused more on his acting and filmmaking. 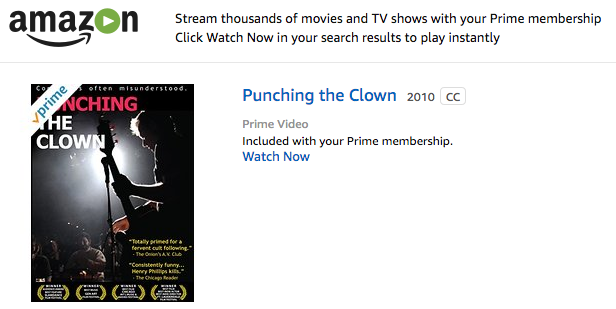 His semi-biographical cult comedy film “Punching the Clown” received the Audience award at Slamdance film festival ’09, and the sequel ‘Punching Henry’ is now airing on the Showtime network. He has also made acting appearances on HBO’s “Silicon Valley” (4 episodes) and Comedy Central’s “Drunk History”. 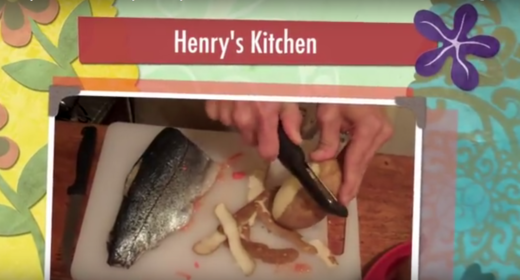 His YouTube channel, featuring the tutorial cooking series “Henry’s Kitchen”, has garnered over 3 million views. 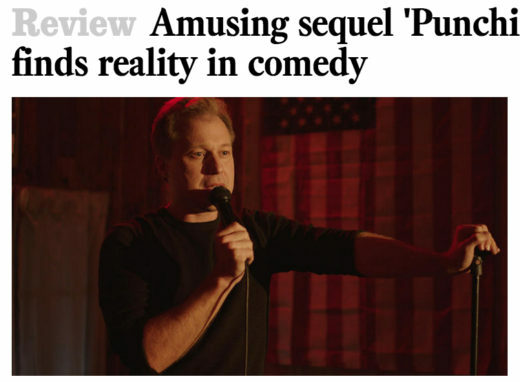 Phillips continues to tour comedy and music venues throughout the US and beyond. 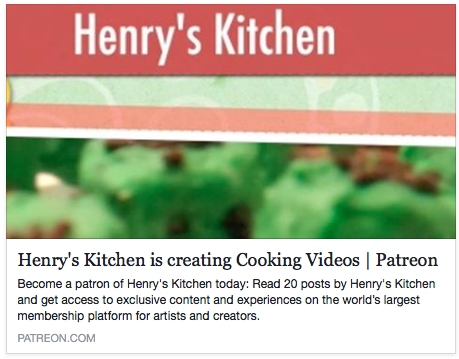 For bonus songs, videos and more, Check Out the Henry’s Kitchen Patreon Page! ‘Punching Henry’ is finally here! 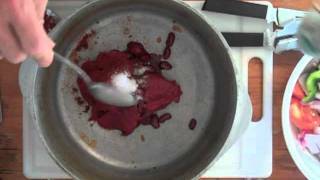 New Henry’s Kitchen Christmas Special!